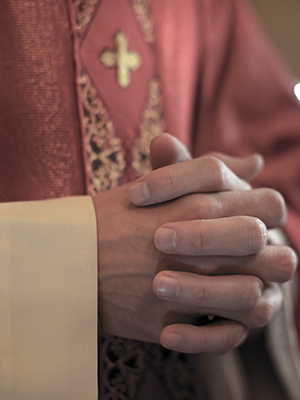 Father Stegmann was accused of fondling and sodomizing a 17-year-old sacristan in the 1970s, according to a 2003 lawsuit. The lawsuit further maintained that the abuse allegedly occurred in multiple places, including St. Gertrude’s in Bayville where Stegmann was pastor. Stegman died in 2000.